Claire graduated from Coventry University in 2001 with an Honours Degree in Physiotherapy. Since then she has worked both in the NHS and in private practice in Northamptonshire. 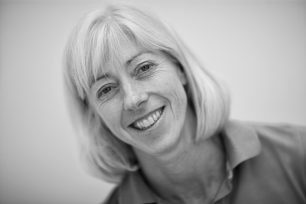 She has experience in all aspects of musculoskeletal physiotherapy and orthopaedic rehabilitation. She has undertaken extensive post-graduate training including acupuncture, manual therapy and sports specific rehabilitation in a variety of sports. Outside of work you may meet Claire competing in local running and triathlon events .